If you're passing through St. Vital this weekend, you might see a strange formation of low-hanging clouds. 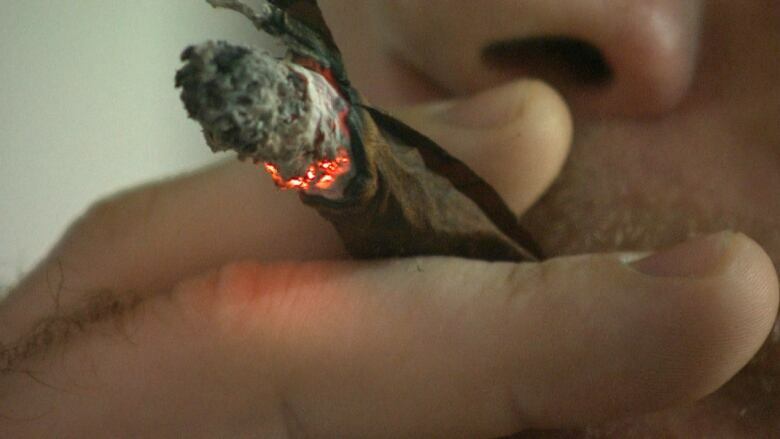 Tokers, educators, activists and vendors in the budding medical marijuana industry are in Winnipeg for the "Kind Kup," or what's being billed as Winnipeg's first-ever Cannabis Cup, to showcase the sticky green stuff and the paraphernalia used to smoke it. 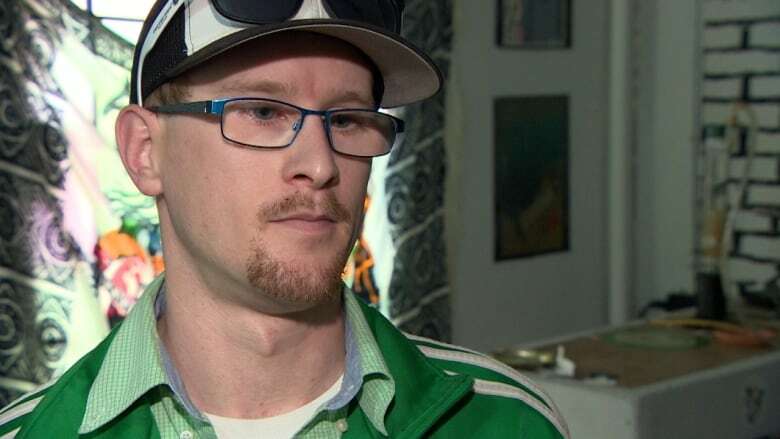 Unlike other Cannabis Cups, which are meant to bring medicinal users together to revel in weed culture, all proceeds from the Winnipeg event are heading out west to pay for legal fees for John Conroy. The B.C. lawyer is in the middle of a legal battle to allow medical marijuana patients to grow and use their own supply. Thaddeus Conrad, the organizer of the event and a local medicinal marijuana producer, said he wanted to bring the cup to Winnipeg to help change dated perspectives on the drug. "The narrative for cannabis really has to change because that narrative is generally based on fundamental lies and flaws," Conrad said. "The truth is it's really good for society, it's really good for people, it's helping people." The event runs Friday to Sunday at Vapes Off Main at 958 St. Mary's Rd. and tickets don't come cheap. A single-day pass runs for $125, while a full weekend pass costs $250 (four weekend passes go for $750). Mark Robertson came to Winnipeg from Vancouver and was more than willing to shell out the money. He injured his back in a snowmobiling accident 25 years ago and says he depends on marijuana to ease the pain. "I used to take opiates all the time (OxyContin) and it was terrible. I got addicted to it," Robertson said, adding he kicked his addiction to pills when he was prescribed medical marijuana. "I now take this marijuana and it's 100 per cent helpful." Robertson agrees with Conrad about the harmful stereotypes that continue to follow marijuana around like an ominous smoky cloud. "Out in Vancouver, people think it's all about gangs and stuff like that. It's not the case here. It's a bunch of good people having their medicine and doing what we love," he said. The Winnipeg event will give growers like Conrad a chance to put their best strains on display. There's even a cannabis competition planned to see who gets crowned the champion of the best bud. Joe Angelo drove into Winnipeg from Ontario to breathe it all in and to put his home grown weed up against the discerning palates of fellow medicinal users. "The importance of it is to bring it out to the people, to show that it's not just the commercial growers, that there's other people involved," he said. "We're the ones that know what we're doing, we've made our medicine all our lives." Local medicinal marijuana advocate Steven Stairs is legally blind and has been speaking out for years about what he considers laws that disproportionately hurt people like him who need weed to function. Judging by the current federal conversation surrounding legalizing marijuana, Stairs says it's only a matter of time before he and his compatriots are free to use as they please. Stairs said he's happy Winnipeg has joined places like Vancouver, Amsterdam and Barcelona in celebrating the benefits of marijuana. "It is happening everywhere; the cannabis movement isn't something that's going away," he said. "It's something that basically the rest of society has to get used to."